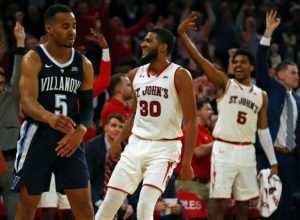 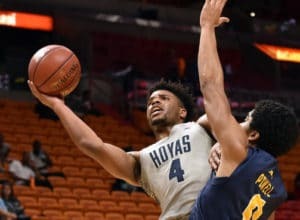 Home » Archive by Category "big-five-basketball-news"
NOVA MELTS IN MADISON SQUARE GARDEN IN LOSS TO ST. JOHNS! 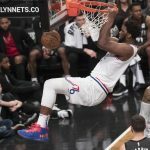 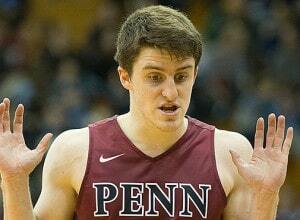 IVY LEAGUE MADNESS COMES TO THE PALESTRA THIS WEEKEND! 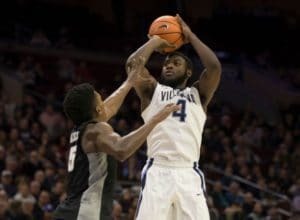 IF VILLANOVA’S HART ISN’T NATIONAL PLAYER OF THE YEAR, WHO IS!? 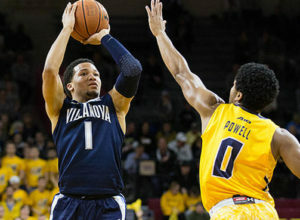 WATCH TOP-RANKED CATS HAND NOTRE DAME 1ST LOSS 74-66! 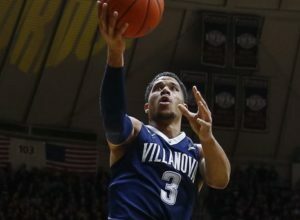 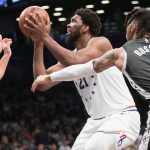 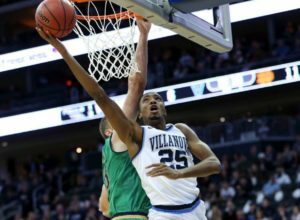 JOSH HART, VILLANOVA DEFENSE TOO MUCH FOR NOTRE DAME 74-66!